Liz Rubino (MA AEA RDT) is a national cabaret and stage performer, recording and teaching artist and registered drama therapist. A winner of the national soloist award in Boston, Liz has produced three albums and also does commercial voice over work. As a teaching artist, she has helped hundreds of students ages in vocal pedagogy, technique, interpretation and storytelling, acting, and musical theatre. A scholarship and masters recipient from NYU, Liz leads therapy groups and private drama therapy sessions with multitudes of populations as well. Liz is a member of the Actors Equity Association, National Association of Teachers of Singing, North American Drama Therapy Association, Manhattan Association of Cabarets, New York Singing Teachers Association, and the Voice & Speech Trainers Association. Learn more at www.lizrubino.com, and join us for LRS at the JCC! Liz offers private sessions in voice, acting and drama therapy. All sessions are 55 minutes long with the exception of junior lessons which are 30 minutes long. 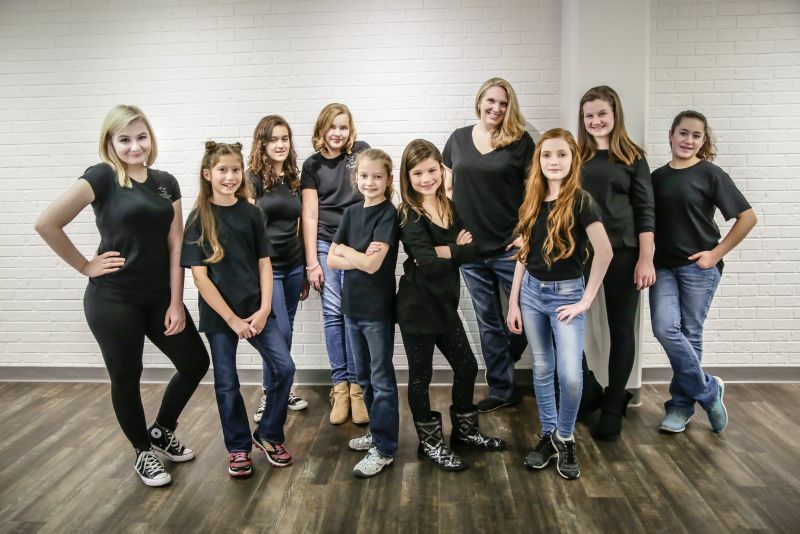 TTT is a two semester training and performance troupe for ages 7-21 in voice, drama and dance. Semester sessions are held on Sundays, and the troupe works devising a year-end performance together.